Revenge has been taken in all manner of ways in a genre very favored by Korean drama. The basics of these premises remain very similar, something which sadly extends to their entire plots sometimes. Worry not, however, because a new type of revenge has arrived. An apron is his cape and a rolling pin his weapon. It sounds funny, but do not underestimate "Master - God of Noodles". 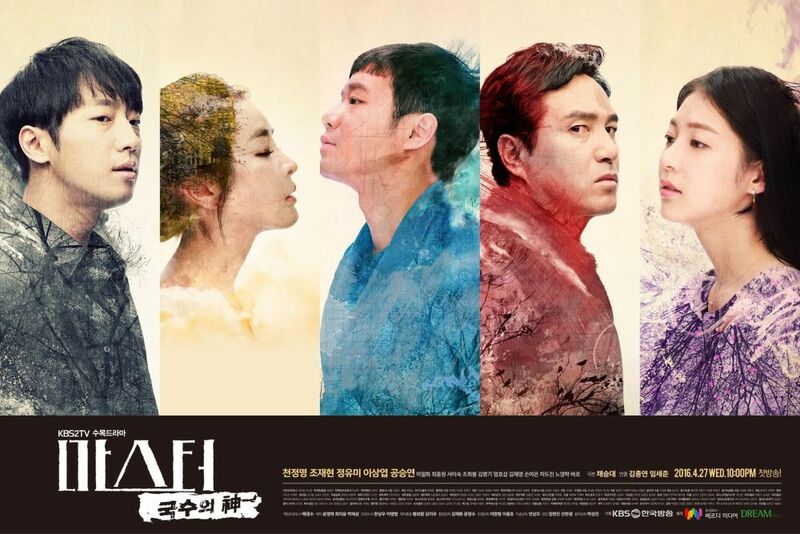 Moo-myeong (Cheon Jeong-myeong), which means "nameless", is a man whose father was murdered and life was ruined by Kim Gil-do (Jo Jae-hyeon). With his new anonymous identity, he plans to become a master noodle cook and take back what was stolen from him. Full Article: [HanCinema's Drama Preview] "Master - God of Noodles"